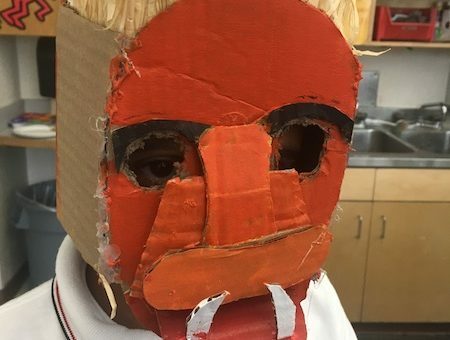 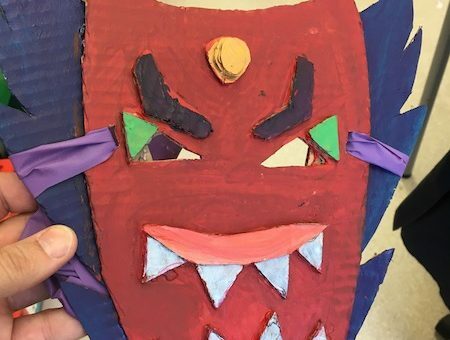 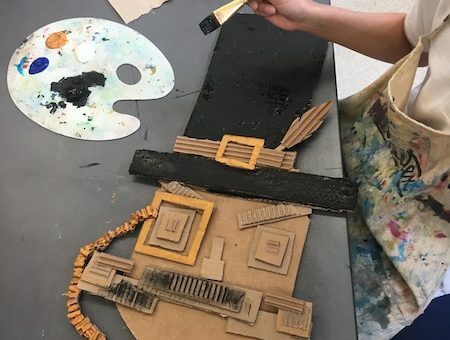 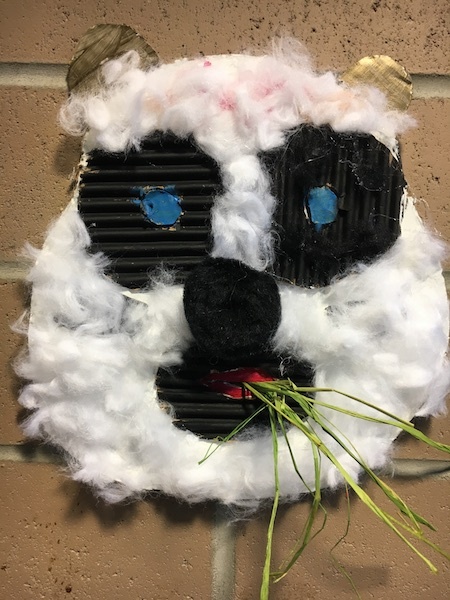 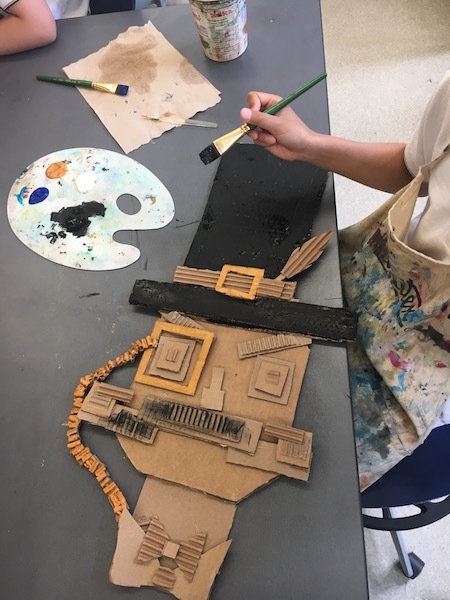 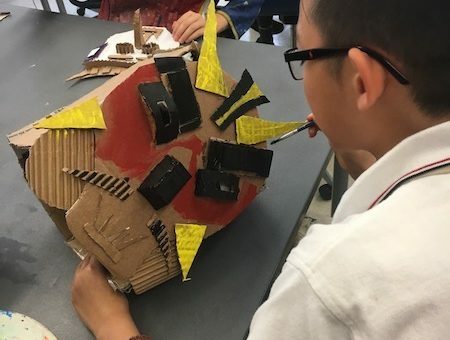 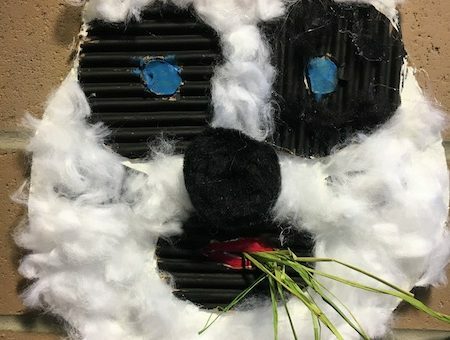 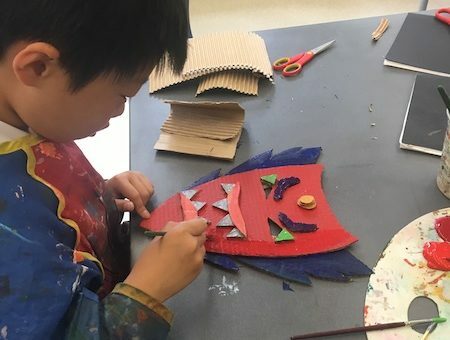 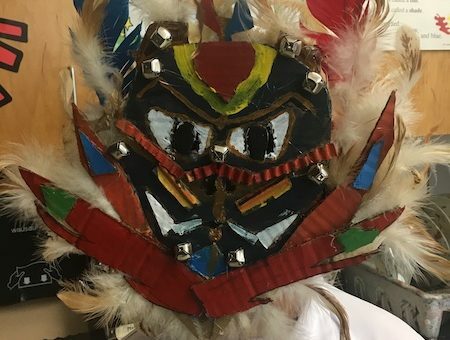 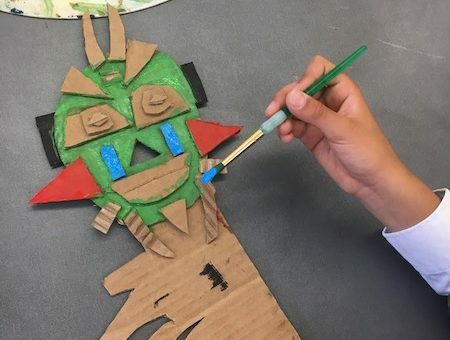 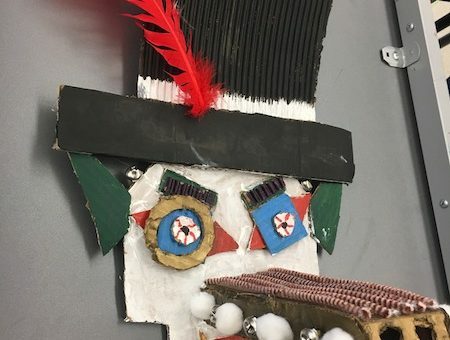 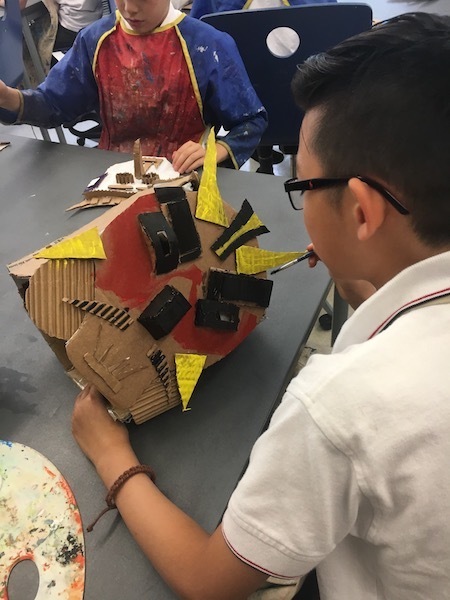 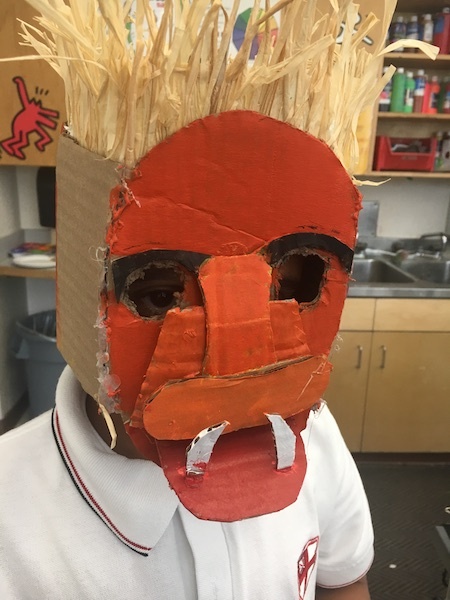 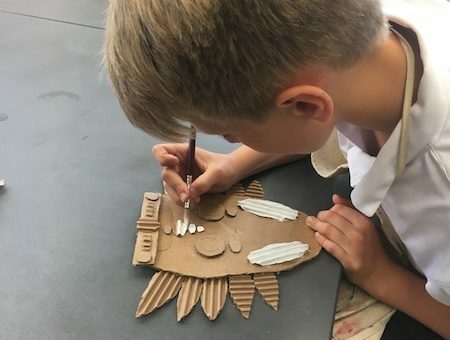 This year, CSAA created a mask outreach program to bring to schools and other cultural organizations. 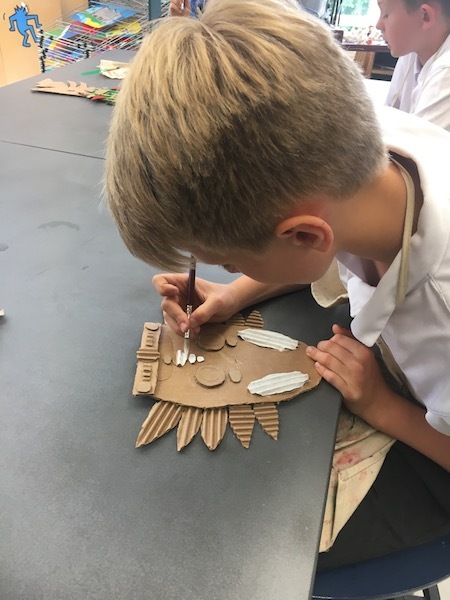 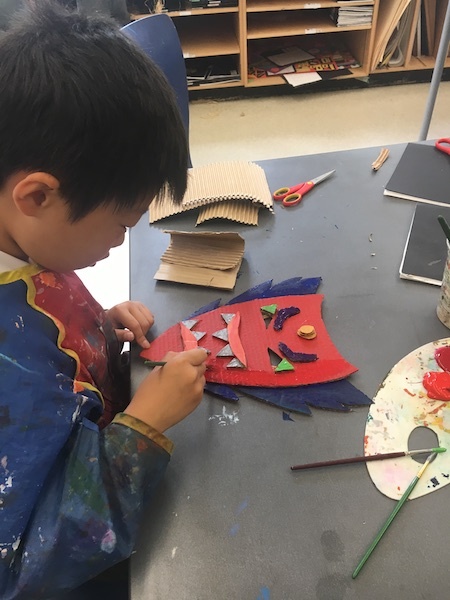 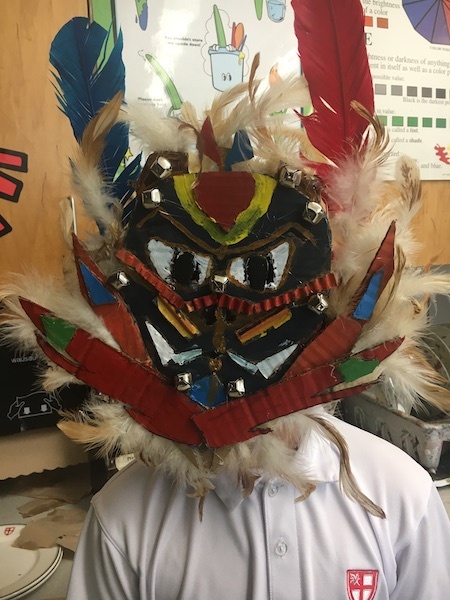 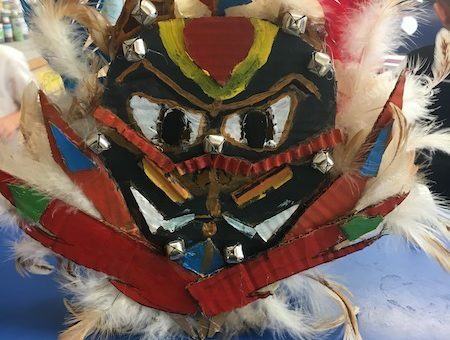 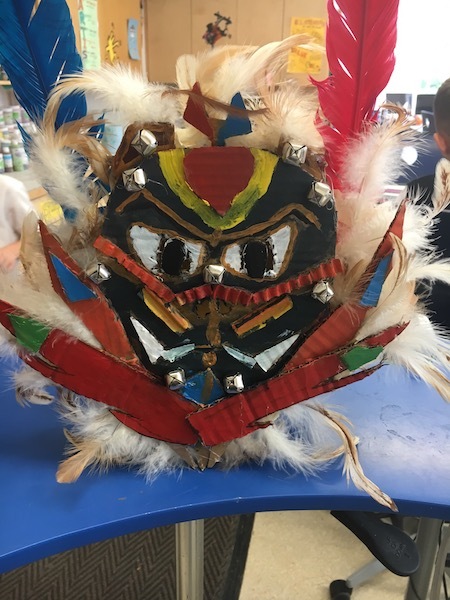 In May, 2018, CSAA board members Julie Grundvig, Sheila Hall and Sam Carter were delighted to present 20 masks from around the Asia Pacific region to Mr. Derek Bepple’s grade five class at St. Georges School. 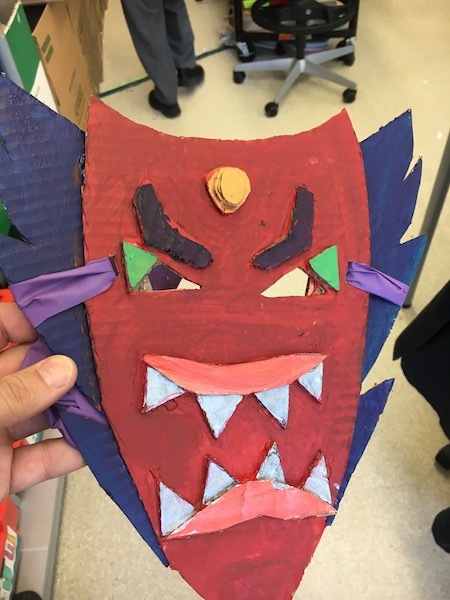 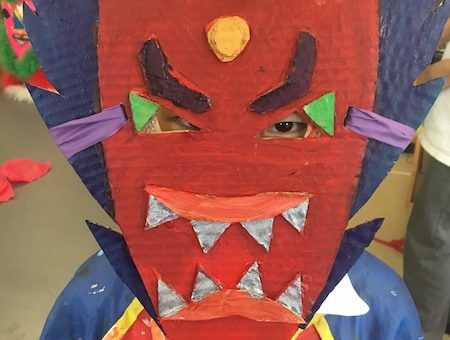 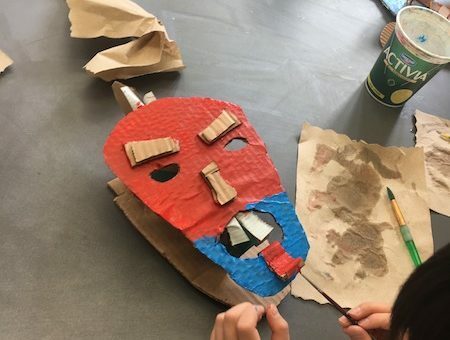 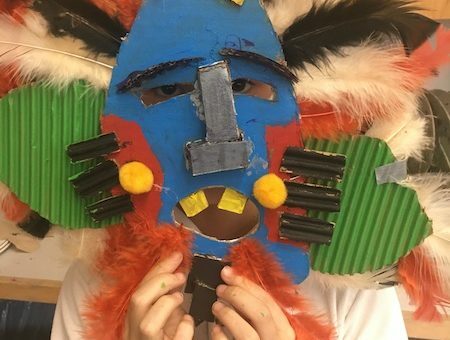 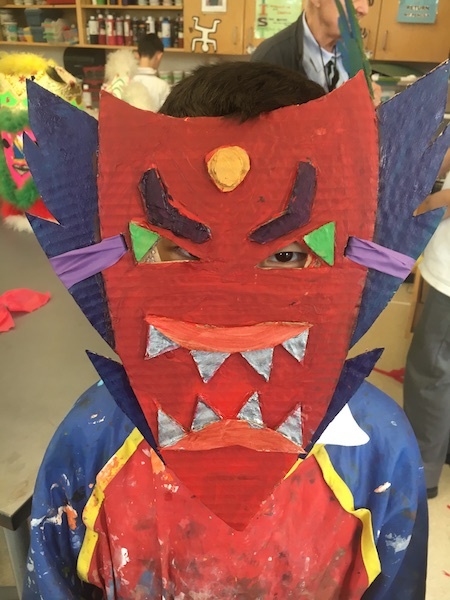 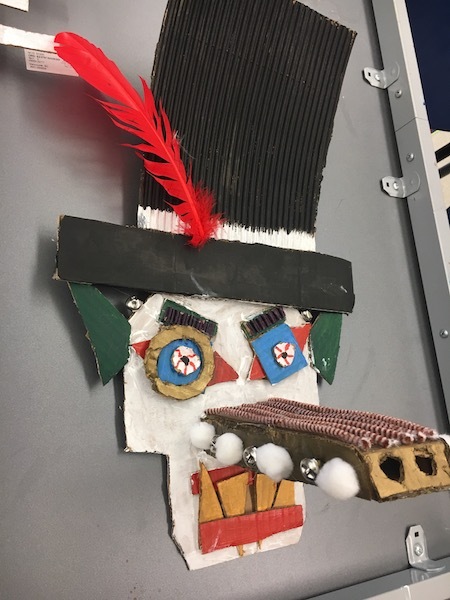 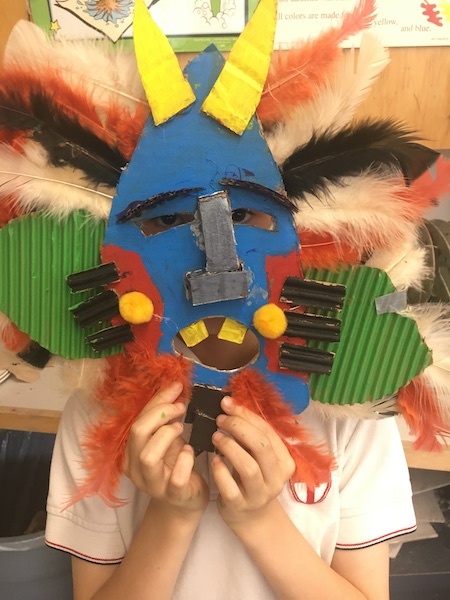 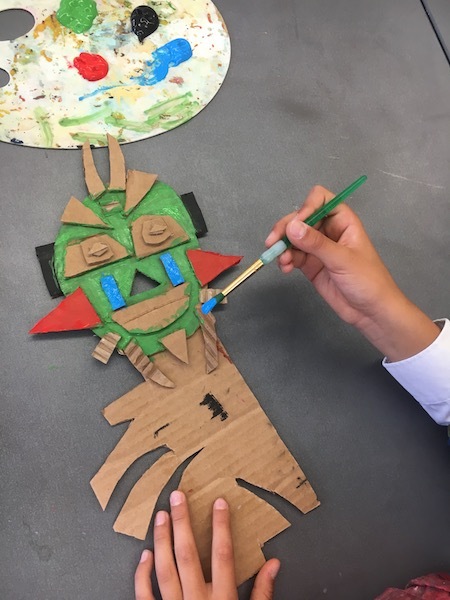 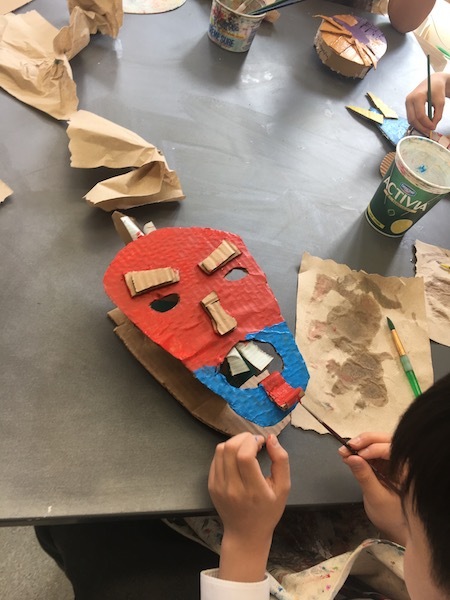 The boys took inspiration from these masks and had a fantastic time building and creating their own masterpieces!